The challenges and opportunities of running a major multi-disciplinary business will be coming under the spotlight for Service Network members and non-members in a special breakfast event at the International Centre for Life in Newcastle. 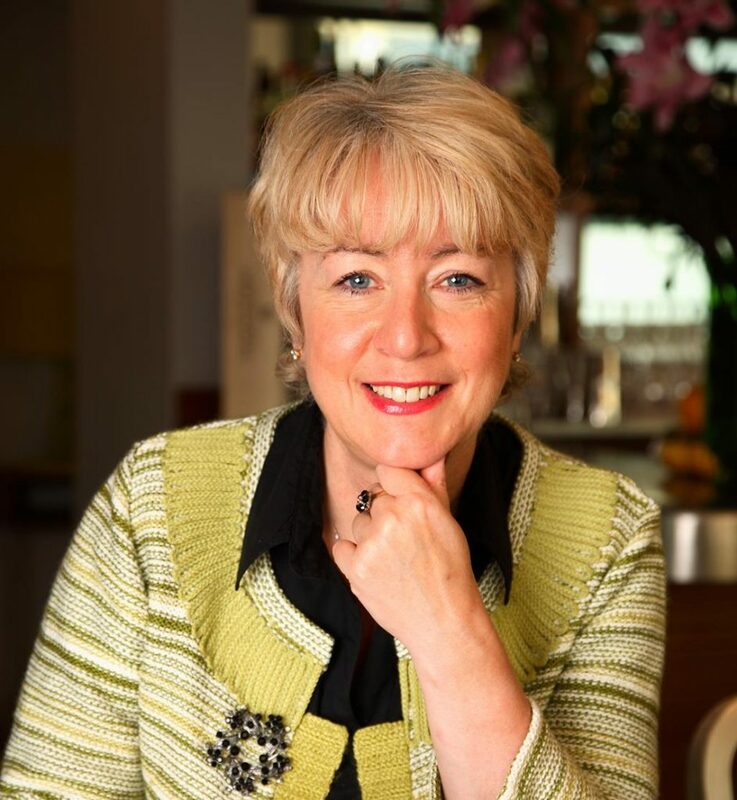 Life’s chief executive Linda Conlon will be discussing The Business of Life on Tuesday November 22, including how the hugely successful centre is simultaneously run as a major visitor attraction, a pioneering genetics centre and a key part of Newcastle’s new bioscience quarter. Ms Conlon combines her post at Life with chairing the Association of Science and Technology Centres, an international body that represents science centres in around 55 countries. She is only the second European and first person from the UK to be appointed to the chairmanship of the group, which has around 650 members and is based in Washington DC. The role has taken her to Los Angeles, Tampa, Washington, Paris, the Netherlands, Belgium, Spain, Tokyo and Jordan so far this year. On November 10 she signed an agreement with UNESCO on how science centres can help implement its Sustainable Development Goals – such as gender equality and environmental sustainability – during the launch of World Science Centre Day in Paris. The International Centre for Life brings together diverse disciplines on one site, attracts half a people annually and is unique in what it does. Ms Conlon said: “It is still, all these years on, an innovative concept, bringing together people who would not normally work together – researchers, clinicians, doctors, business people, ethicists, educationalists. The mix is made even more interesting because of our location. “It’s no accident that we’re in the heart of the city rather than a faceless business park on the outskirts. We even have a pub and nightclub on site. We’ve become part of the cultural fabric of the city. The centre, winner of the 2015 North East of England Chamber of Commerce’s award for the best not for profit business, is an educational charity and does not receive public funding towards its running costs. Ms Conlon said: “Life manages a range of commercial income generating activities which provide the money needed to fulfil our educational remit and to support the world class science taking place on site”. The event is part of Service Network’s agenda of monthly meetings organised to provide focused advice and support on different aspects of doing business, plus networking opportunities. Service Network, which has acted as the voice of the region’s service, creative and technical sectors since 1995, is run by business support organisation RTC North. RTC North’s Jamie Ollivere: “The Business of Life will be a must-attend event for members who want to find out more about how a diverse and innovative business is run. The Business of Life event takes place at the International Centre for Life in Newcastle from 8am-9.30am on Tuesday November 22. The event is free to attend for Service Network members and £50 for non-members.